Please read these terms and conditions carefully as they govern our relationship with you and how we manage your data. 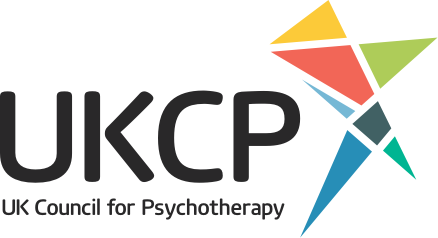 1.4	In this policy, "we", "us", "our" and "CPS" refer to Contemporary Psychotherapy Services Ltd. For more information about us, see Section 11.2. 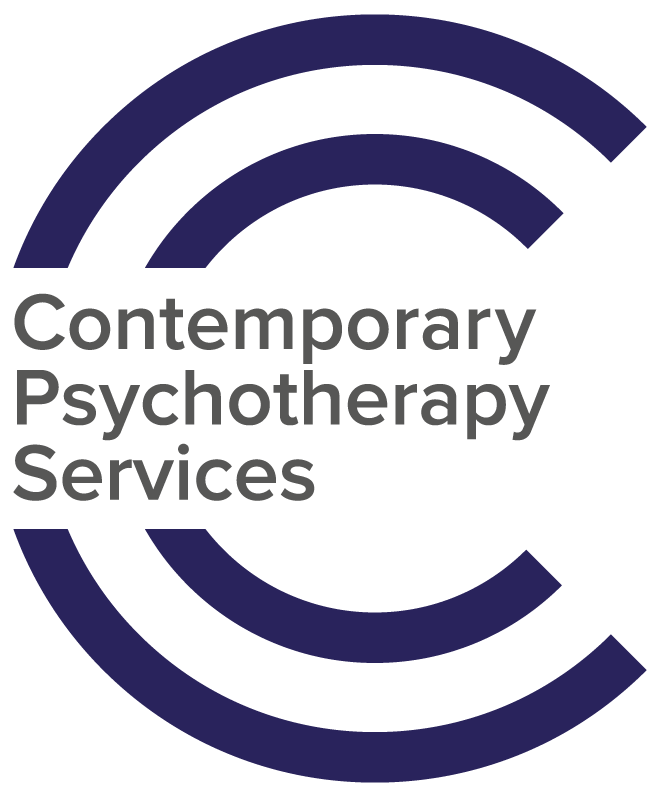 11.1 This website is owned and operated by Contemporary Psychotherapy Services Ltd (CPS).